Great start to the Landmark Classic Campdraft week in Tamworth. Already had numerous people through the stall, trying SCENAR for the first time with pleasing results. Even had a visit from three of our “poster pin up” testimonial clients to show their appreciation. 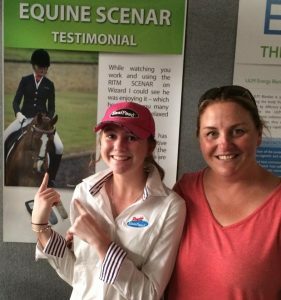 #equinescenar. 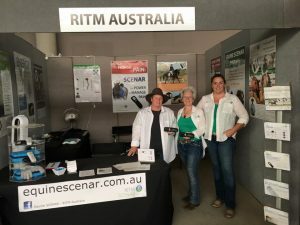 The Equine SCENAR team for today – Heather, Vera and Anna. Stop in if you’re at the Landmark Classic! 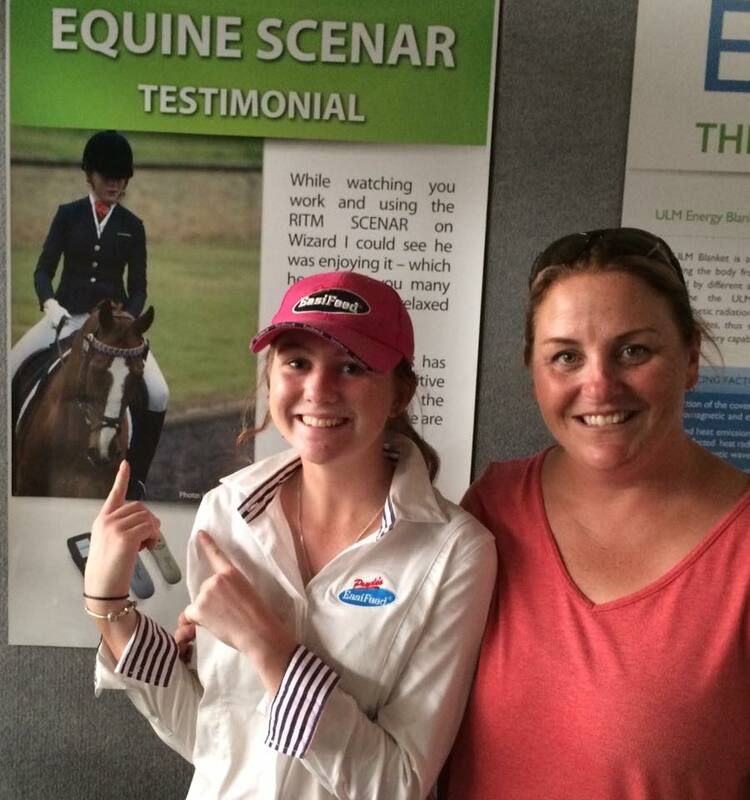 Liv paid Anna Stevenson a visit at the SCENAR stand today and saw her poster. Drop in and see Anna at AELEC (especially if you’re feeling sore) she will make you feel better with her SCENAR therapy. Not only for horses – drop in and find out all about them.